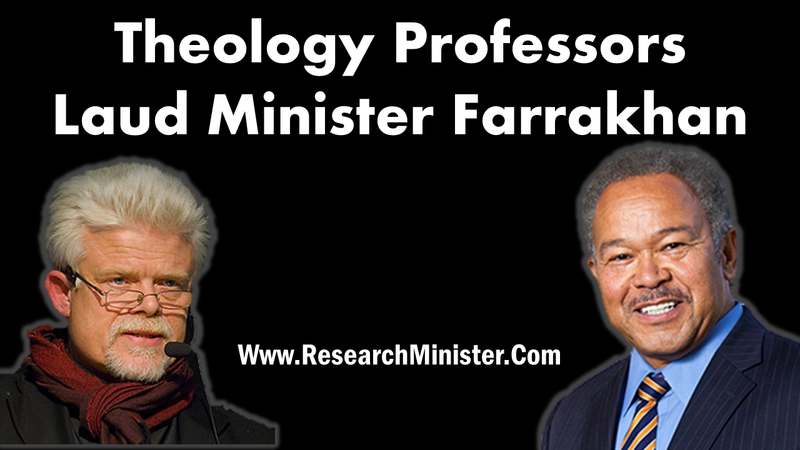 “But what is Farrakhan’s role in the political realm today? First, he is a prosecuting attorney on behalf of this nation’s poor and oppressed minorities. He understands his role to be one of forcefully pointing out discrepancies between American political rhetoric and the reality of black American life. His eloquence and analytic gifts, extraordinary memory, and refined debating skills uniquely qualify him to represent the cause of the unemployable masses which most civil rights organizations and churches have not consistently advanced. Farrakhan speaks to black audiences in a manner that resembles old southern preachers who preach for two or three hours without notes, modulating their presentations between impassioned intensity and humorous, mischievous conversation. One has to sit in his presence to appreciate the quality of his dramatic performance. 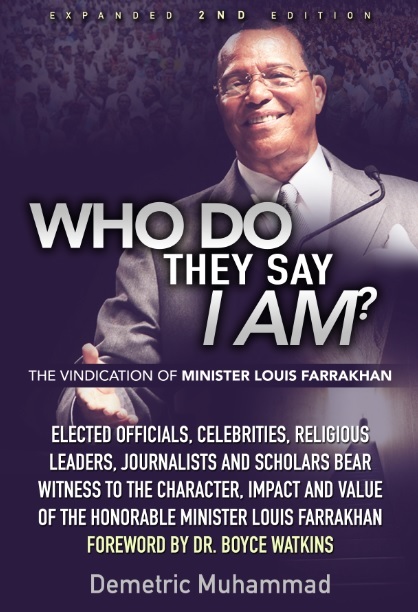 Many young blacks have been motivated (some would say seduced) by Farrakhan’s charisma. Unemployed young people have banded with him, and he has given them hope. Many cannot read or write and are therefore ineligible for the job opportunities which Rev. Jackson and other civil rights leaders generate through protest and bargaining. 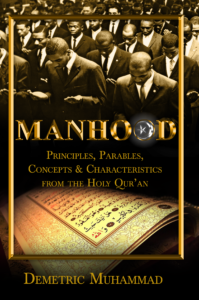 Farrakhan demonstrates to such young people that after they have been rejected by the wider society they have a chance to become self-respecting persons within their own community. Second, Farrakhan is a prosecuting attorney for the Islamic faith and Afro-American Muslims. No other non-Christian leader in black America has so forcefully indicted the Christian tradition for its tacit and explicit racism, classism and hypocrisy, and still managed to command large audiences in the most prestigious churches across the nation. Farrakhan knows the Christian tradition intimately from his years as an altar boy in the Episcopal Church.